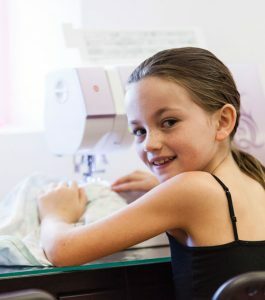 What's more fun than learning to sew? 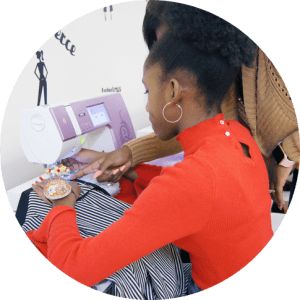 Learning to sew with your friends. 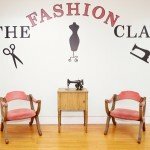 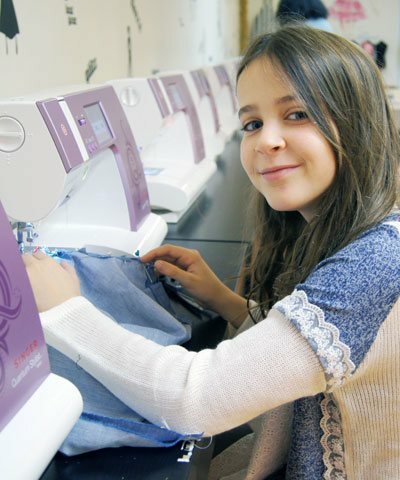 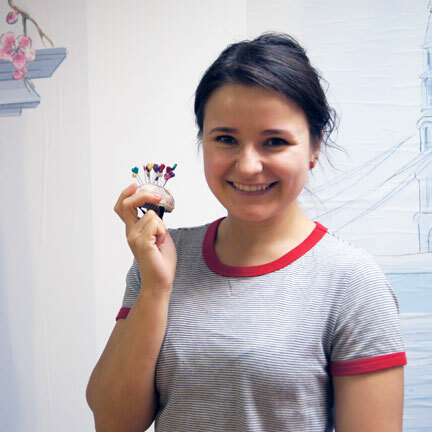 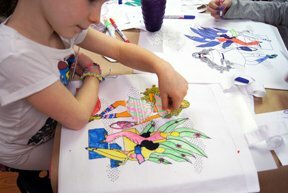 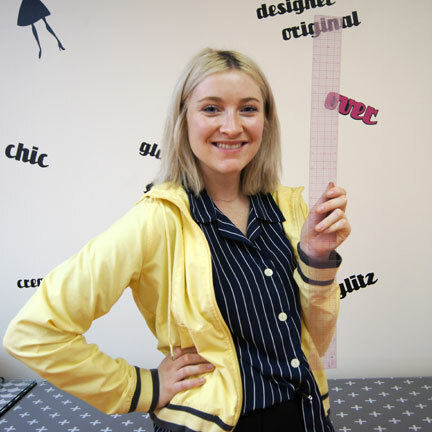 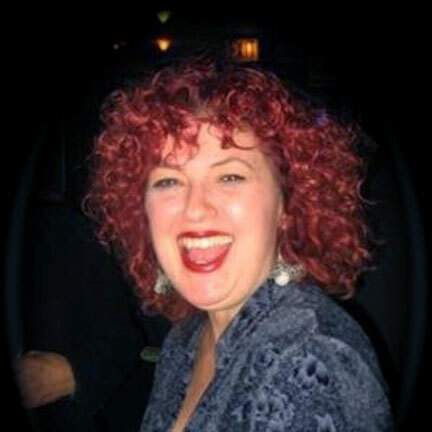 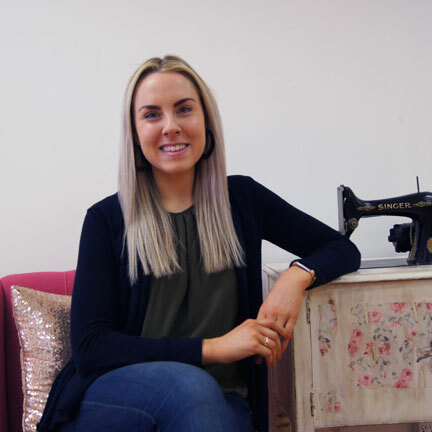 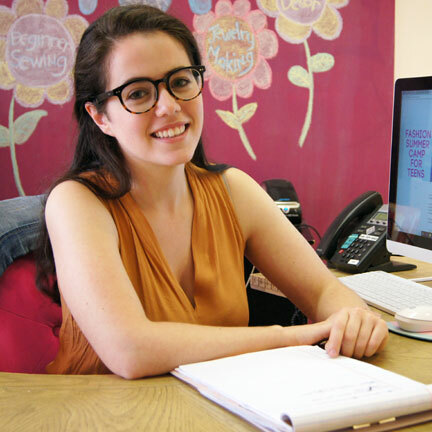 Our group lessons for children, teens and adults cover a wide variety of sewing and creative lessons! 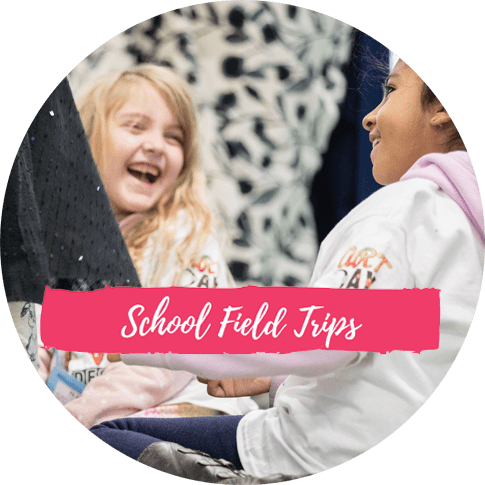 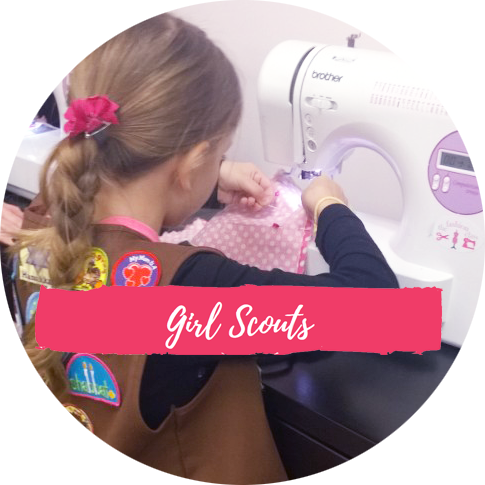 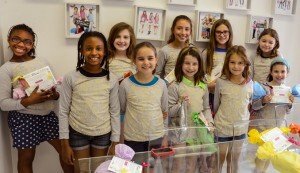 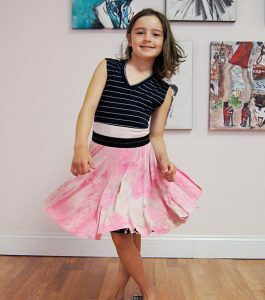 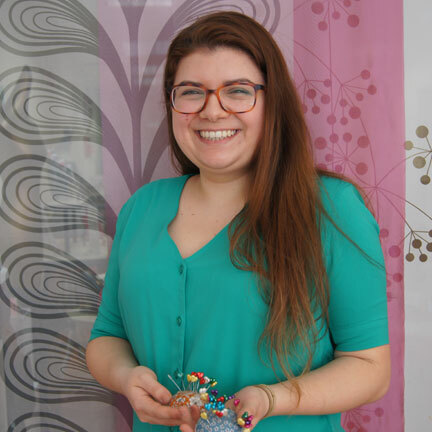 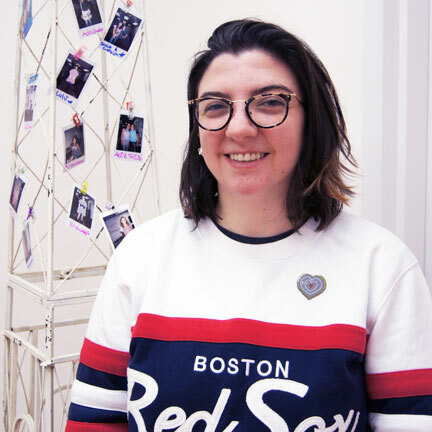 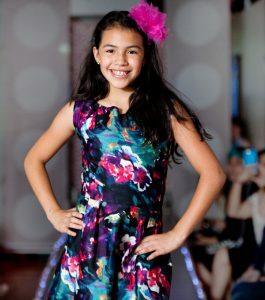 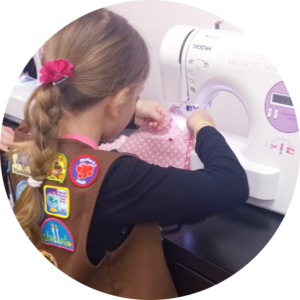 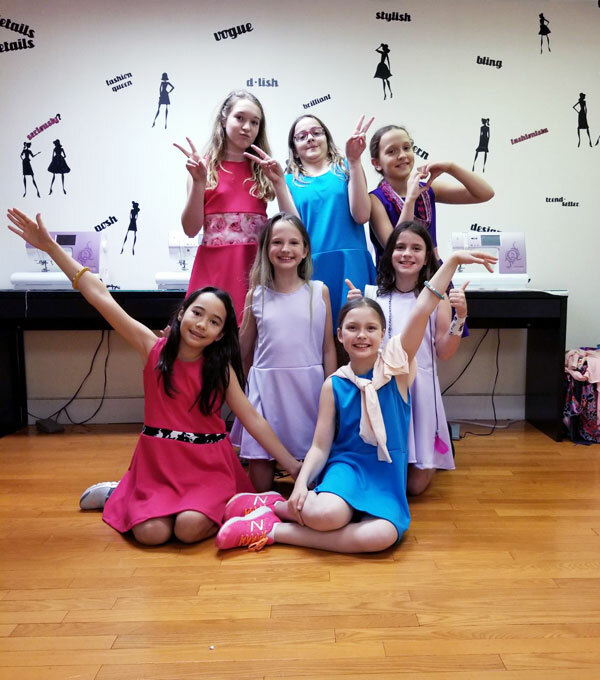 We cater directly to Girl Scout troops with discounted “badge-earning themed” sewing lessons and other creative projects like entrepreneurship and recycled jewelry making. 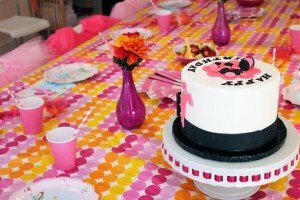 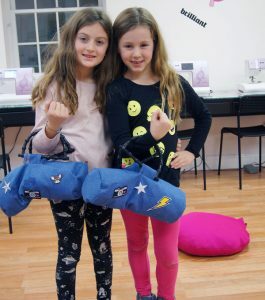 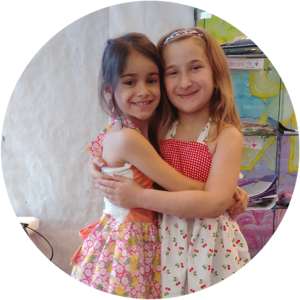 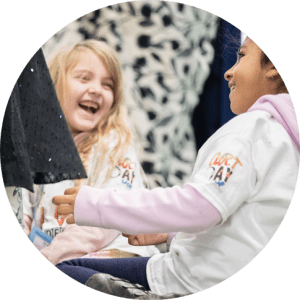 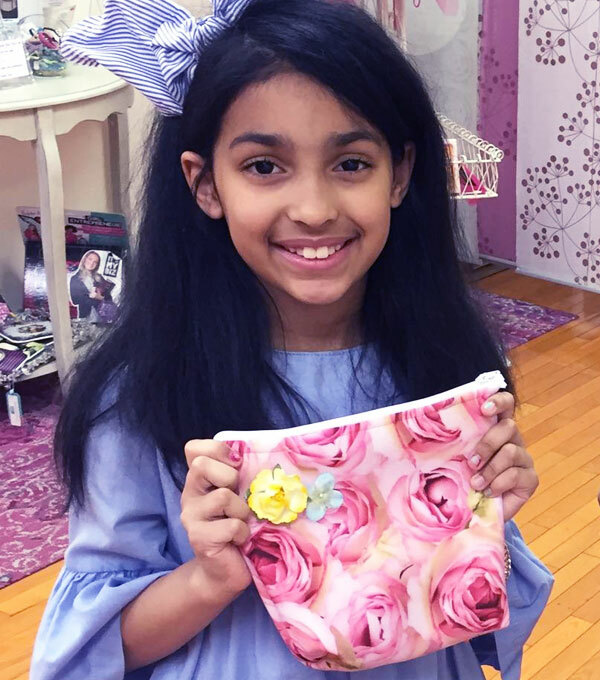 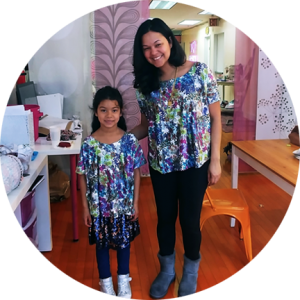 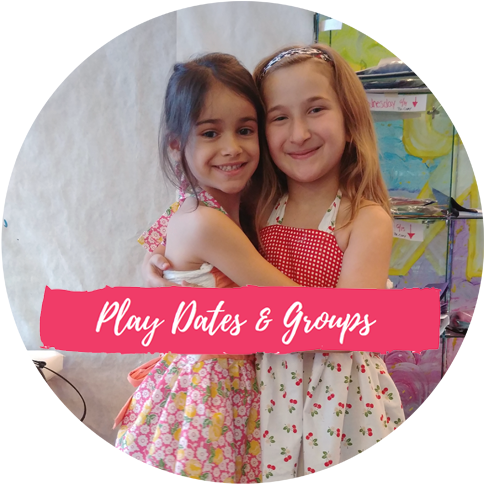 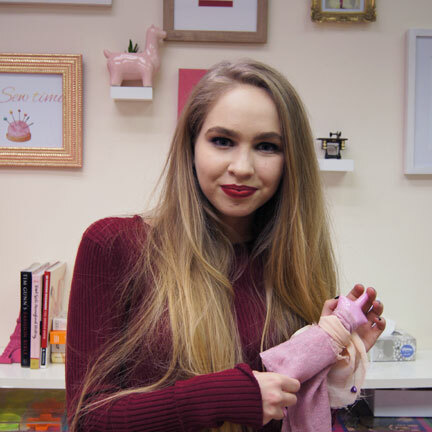 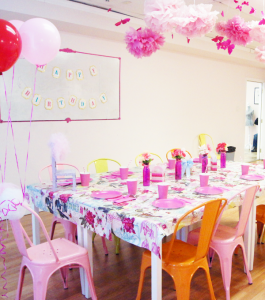 Join us for your child’s play date or tween group hang out with their friends – a wonderful way to keep everyone entertained and having fun as they sew something special. 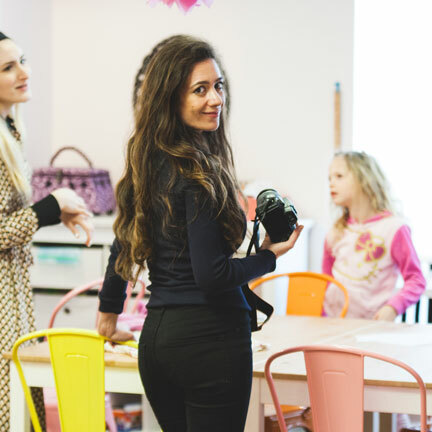 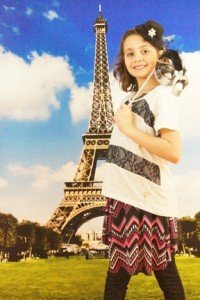 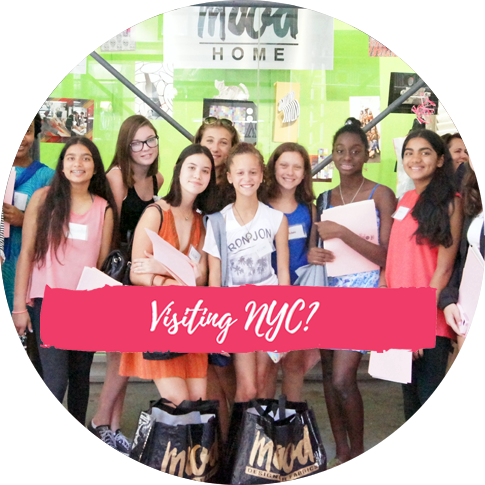 Are you a teacher looking for a fabulous and unique school field trip in NY? 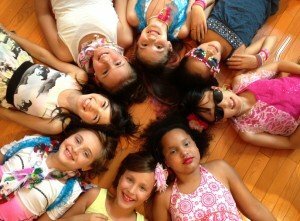 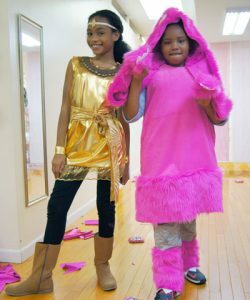 We host all school age groups from pre-K to College level with age appropriate and educational activities. 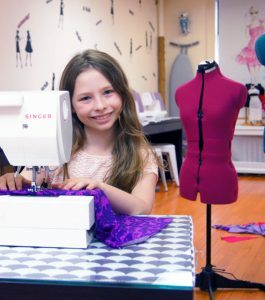 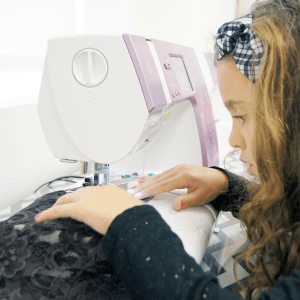 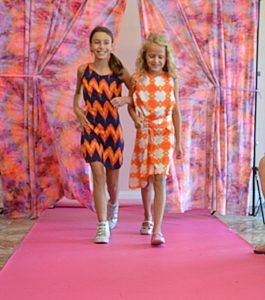 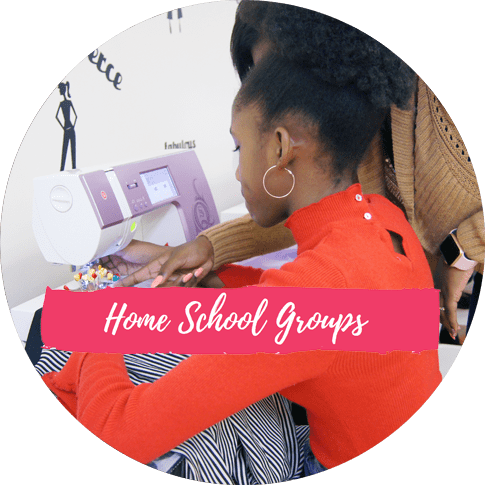 We welcome home school groups during the weekday who can choose to follow our regular sewing class curriculum (at a discounted rate) or STEAM enrichment programs that covers areas like sewing, retail math, fabric science and fashion-art. 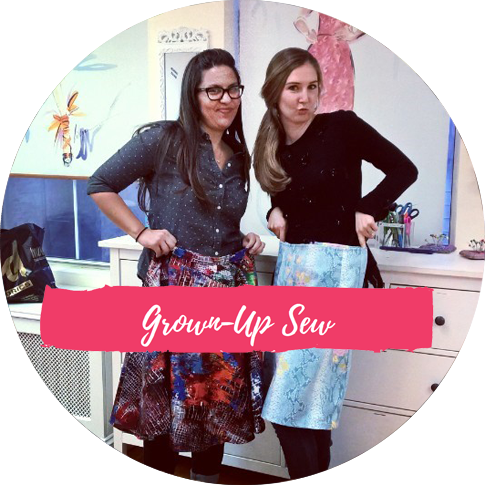 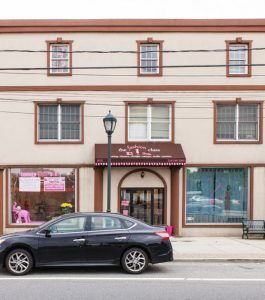 For grown-ups we offer adult group sewing lessons, a Girl’s Night Out with stylish project options and can even host a fashion-themed paint night. 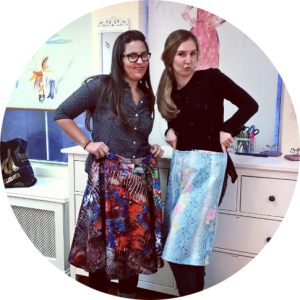 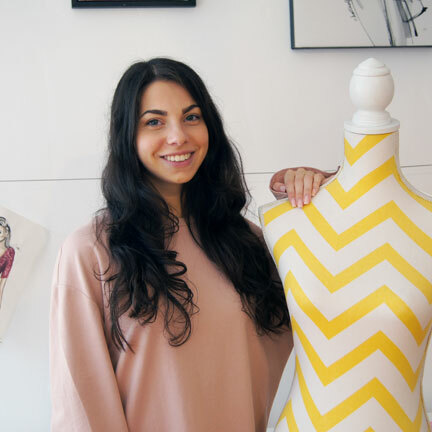 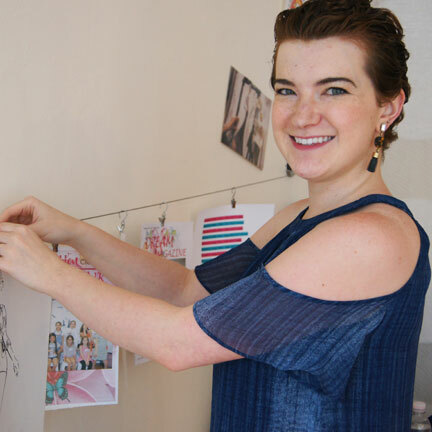 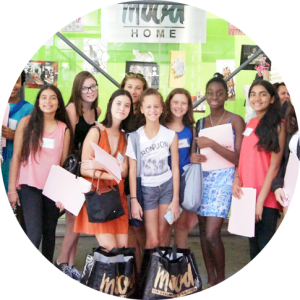 Fashion-loving visitors touring NYC can channel Project Runway’s Tim Gunn and join us for fabric shopping at Mood Fabrics, walk the garment center and sew something amazing back at our studio!